How well do you understand rocket science? Well, fear no more: here are 24 bite-sized facts about an astronomically difficult science. 24. What Is a Rocket Anyway? In its simplest form, a rocket is simply a chamber using pressure to enclose a gas. In this train of thought, a balloon is actually a rocket. 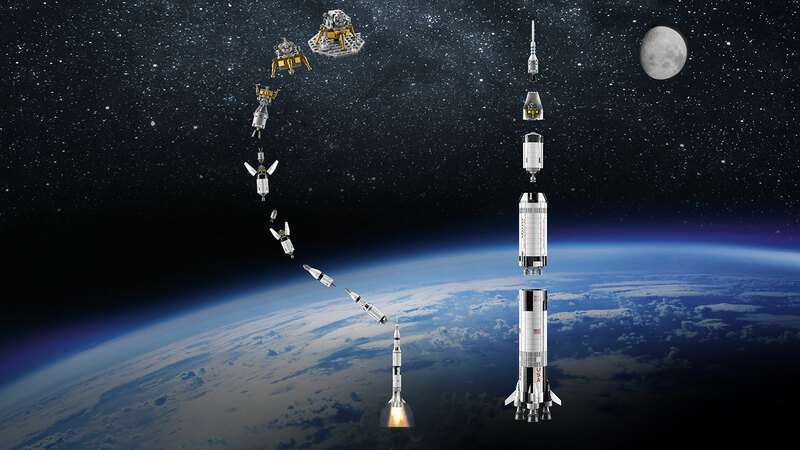 Though there is a bit of variation, a modern rocket is typically a tube-like stack of components which carry propellants—fuel and an oxidizer—and one or more engines equipped with stabilization devices and a nozzle for acceleration and expansion of gases. So simple. 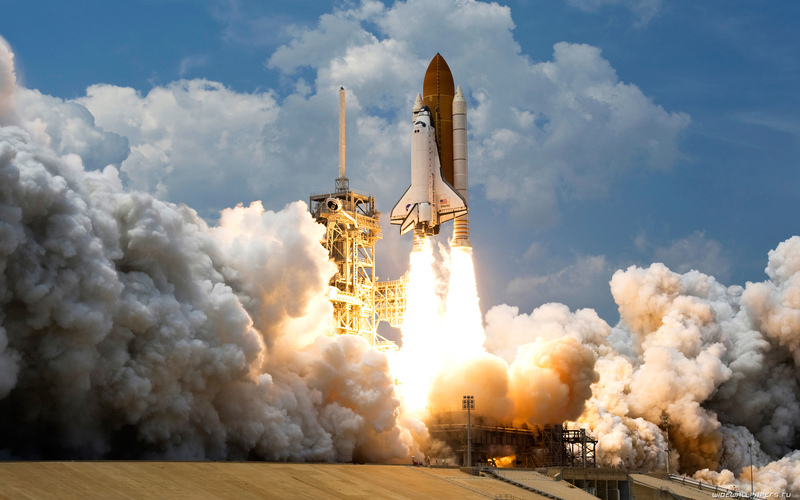 The first development of rockets was by the Chinese in 1232 AD, when they used gunpowder projectiles in battle. However, there is evidence that suggests they were experimenting with these prototypical rockets as far back as 995 AD. 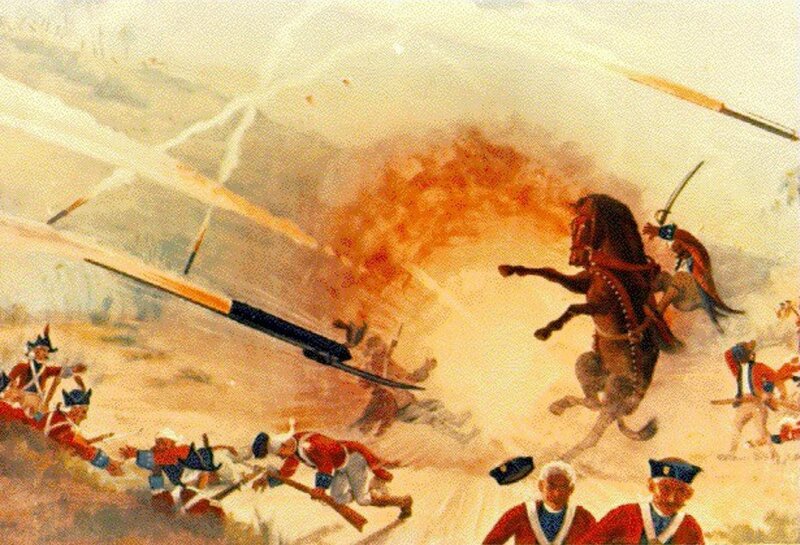 The use of metallic cylinder rocket artillery came along in 1792, when the rulers of Mysore in India developed the technology. After they were defeated by the British, the British took these developments and expanded them further into the 19th century. JPL maintained operations after Parsons’ death, and after developing the Explorer 1 satellite, which commenced America’s entry into the Space Race with the Soviet Union, it was integrated into the National Aeronautics and Space Administration. 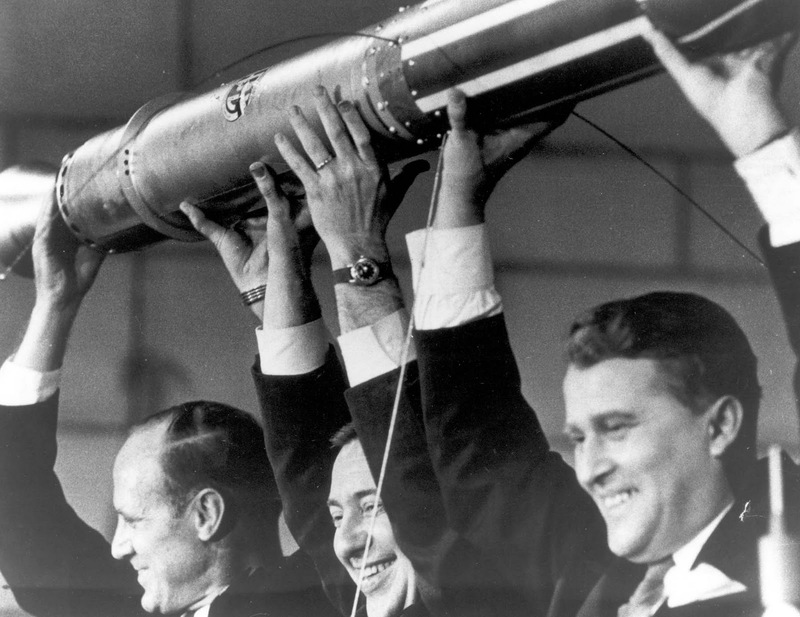 Explorer 1 was sent into space in 1958, and remained there until 1970. It had a mass of only 13.37 kilograms. This weight was very light compared to the Soviets’ first satellite, Sputnik, which was 83.6 kg. 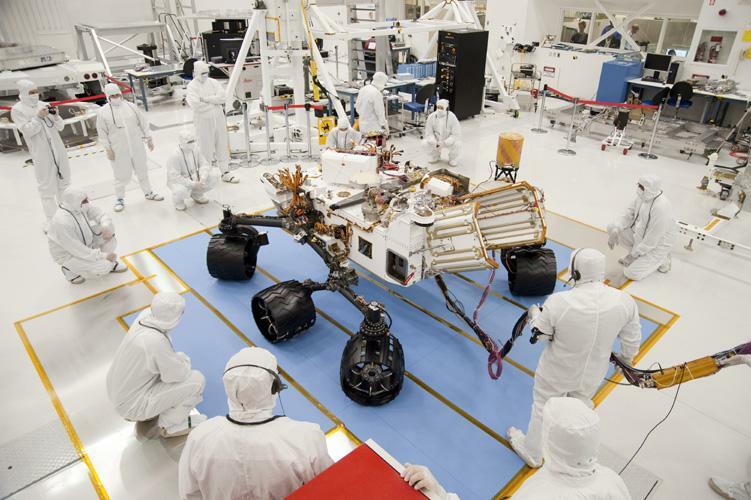 Explorer was fitted with a Cosmic-ray detector and a Micrometeorite detector. In order to be able to burst through the gravity of the Earth, a rocket needs to travel at a speed of 7 miles per second. Now, we’re not scientists ourselves, but it seems like that’s pretty fast. 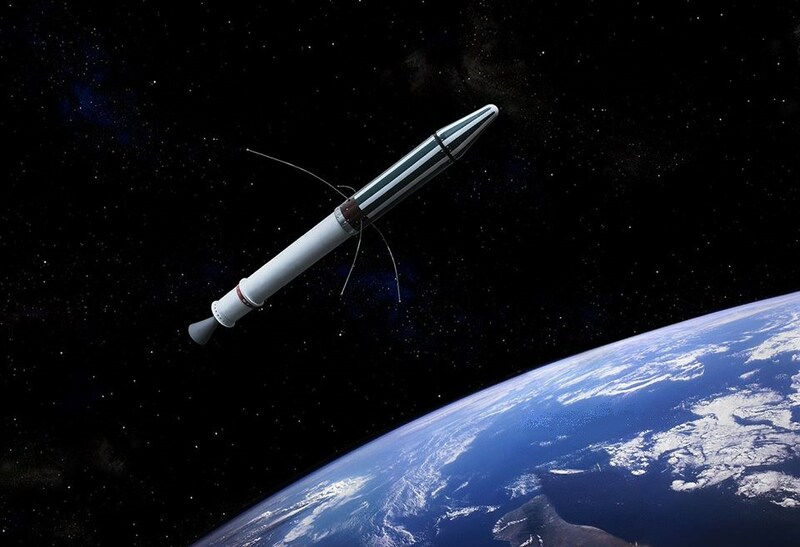 Sputnik 1 preceded the launch of Explorer 1, and the Soviets actually got off a second rocket, the Sputnik 2, before the Americans achieved success with Explorer 1. 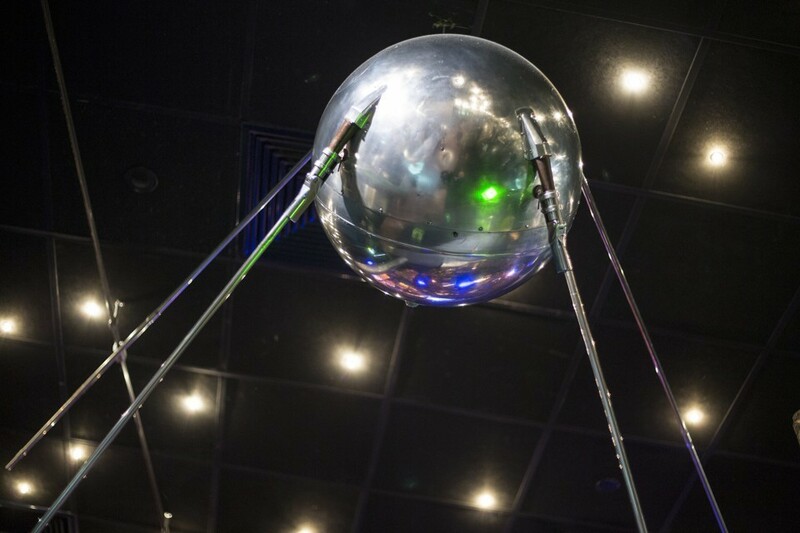 Sputnik was originally launched on October 4th, 1957, and was a spherical object fitted with antennas, as opposed to the cylindrical shape of the Explorer. 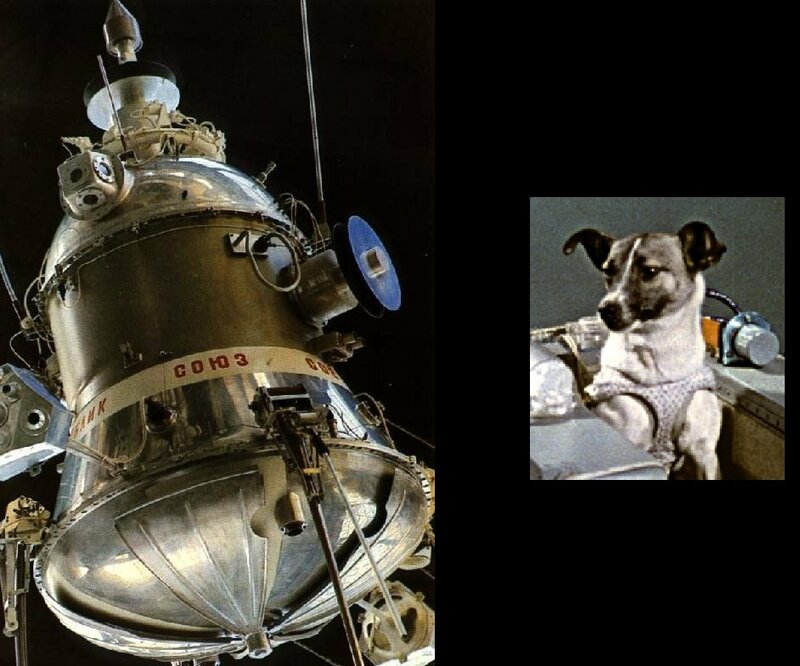 The Soviets launched Sputnik 2 only two months after Sputnik 1, but this time it carried a small dog by the name of Laika. Laika would become the first animal to orbit Earth, but wouldn’t last very long, as she died shortly afterward. 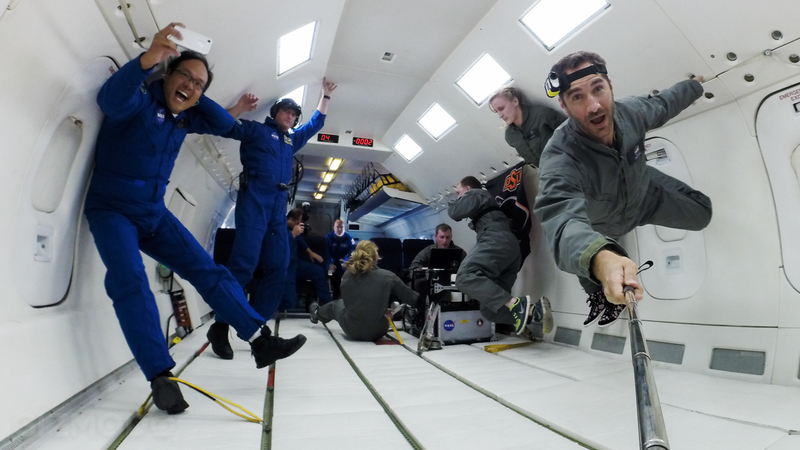 Some scientists were skeptical about a human’s ability to survive a launch, so animals were tested first. Because our lives matter more, of course. The Space Race got its start when Mstislav Kaldysh, Sergey Korolyov, and Mikhail Tikhonravov submitted a letter to the Soviet government proposing the development of an artificial satellite to orbit the Earth. 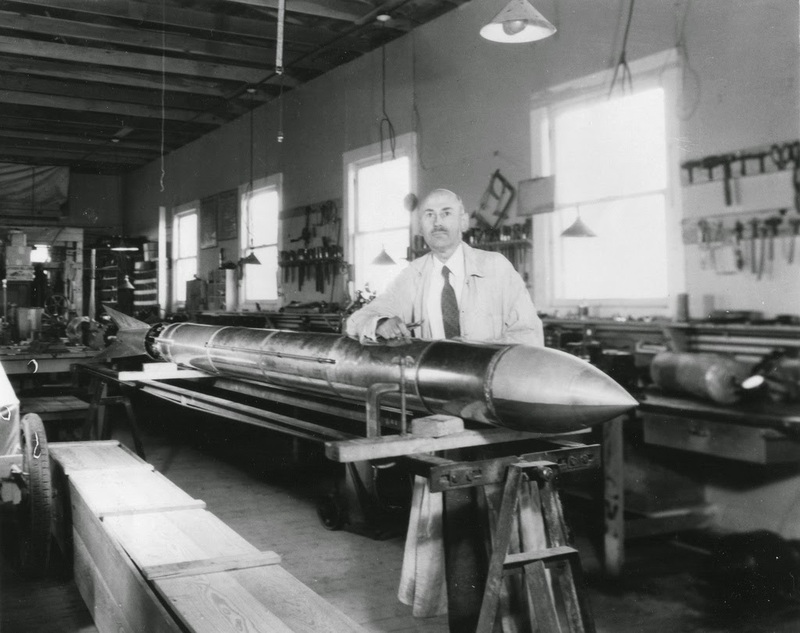 Robert H. Goddard is also sometimes considered the father of modern rocket science, as the scientist first flew a liquid propellant rocket in 1926, which turned out to be the progenitor of the Saturn V rocket that launched 43 years later. In 1881, the history of rocket propulsion took an odd turn when Nikolai Ivanovich Kibalchich, one of Russia’s rocket pioneers, took part in the assassination of Tsar Alexander II. 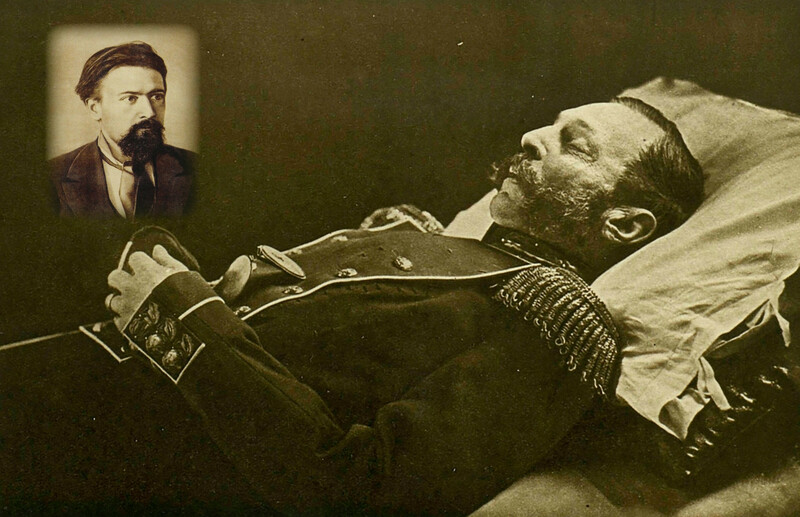 As the main explosive expert, Kibalchich shot four projectiles at the Tsar and killed him. The 27-year-old genius would be arrested and executed, but was still hard at work on mathematical equations while he sat in prison. The 111 meter tall Saturn V was developed particularly to launch the Apollo astronauts, and used 1.2 million liters of liquid oxygen to combust and produce 7.5 million pounds of thrust in order to launch itself. 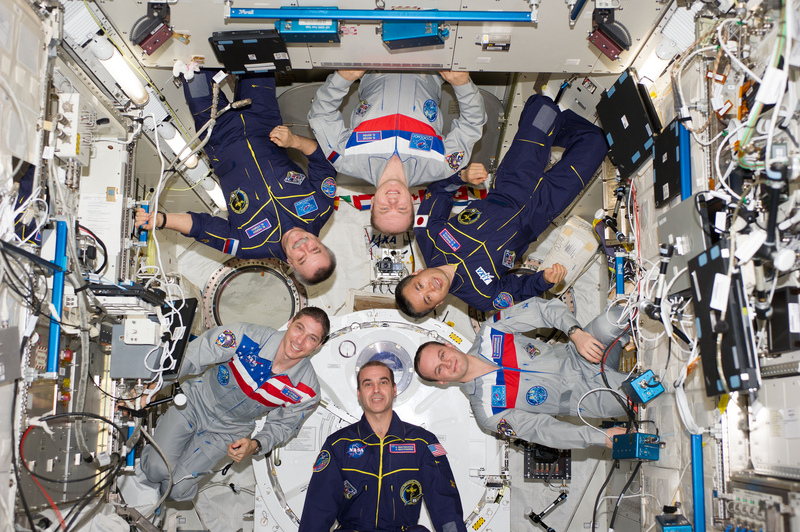 The lunar space station was split between Russians and Americans, and they got along great over the first few years. That is until the Russians’ eating habits got in the way: Because of their diet, the Russians were prone to clogging the shared toilets, so the Americans banned them from their half of the station. SpaceX launched their first commercial prototype in 2010. 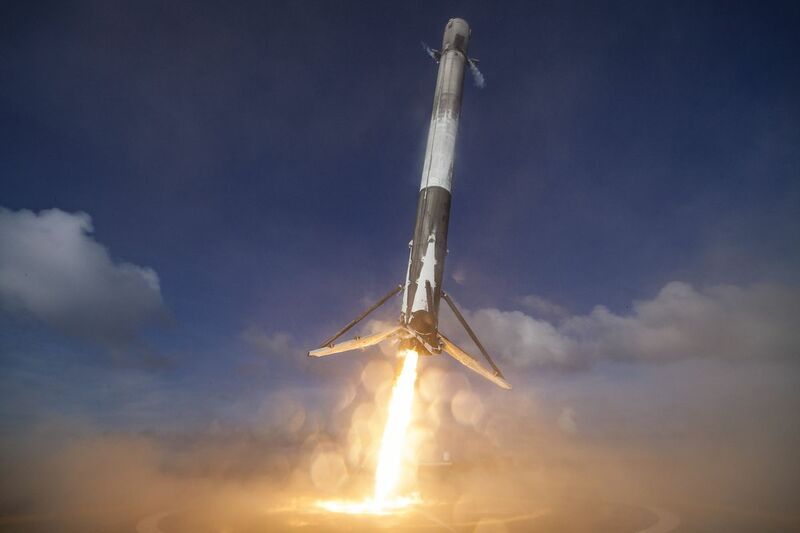 Named Falcon 9, it orbited the Earth twice before landing in the Pacific Ocean. 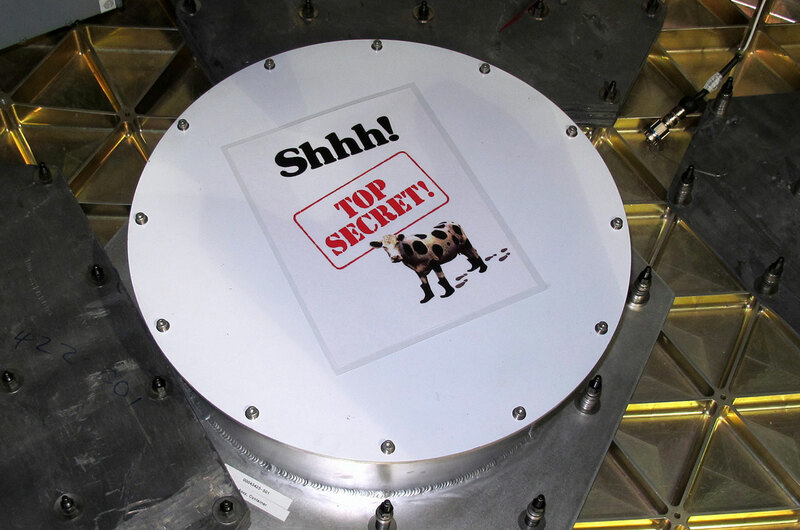 On SpaceX’s first test launch, they secretly sent a wheel of cheese into orbit in honor of the Monty Python sketch where John Cleese tried to order cheese from a cheese shop that has no cheese. 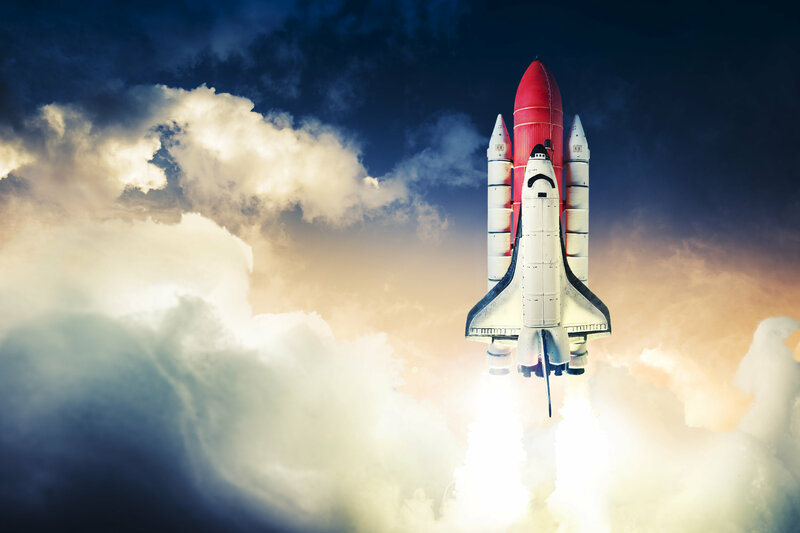 Germany was actually the first country to produce a rocket capable of crossing the boundary of space. 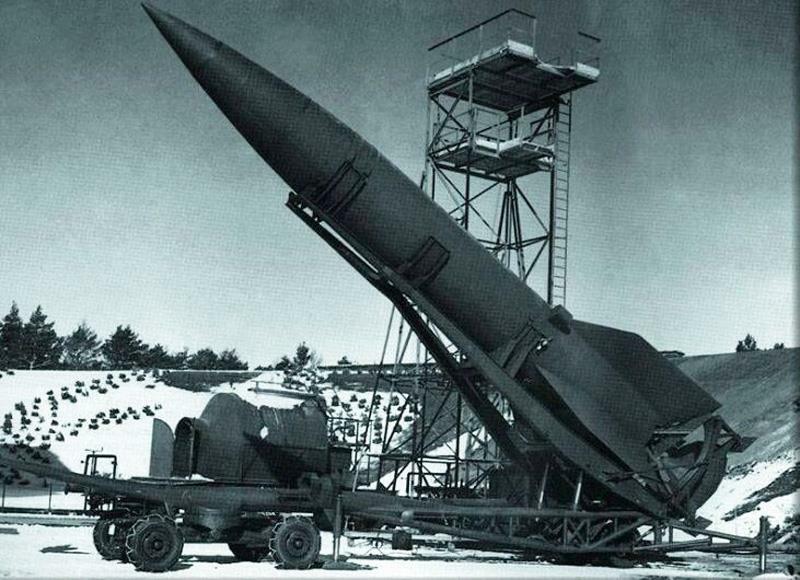 The famed V2 rocket of World War II was a ballistic missile launched by the Nazis on England and Belgium. 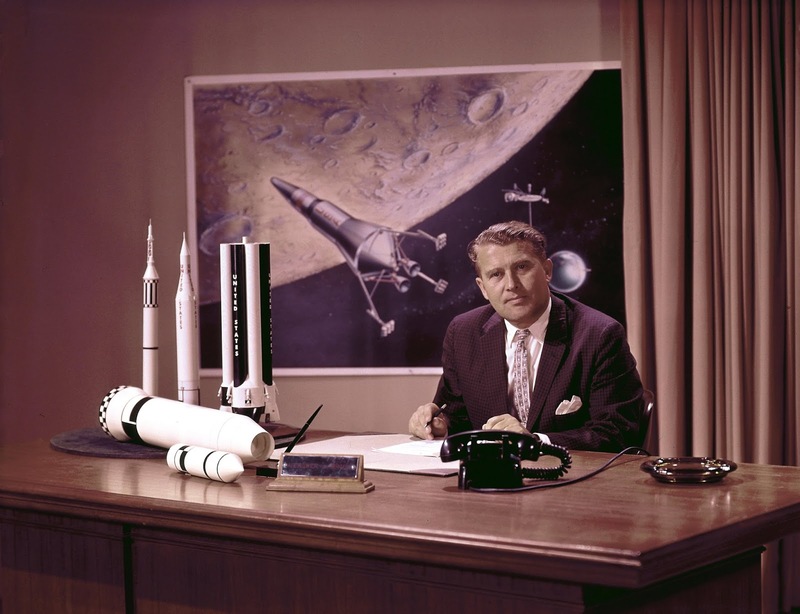 The designer of the V2 ballistic missile was Wernher von Braun. After the war, he worked with NASA to build up their program and launch the United States into space. He would be the chief architect of the Saturn V.
Modern rockets use both solid and liquid fuel types. 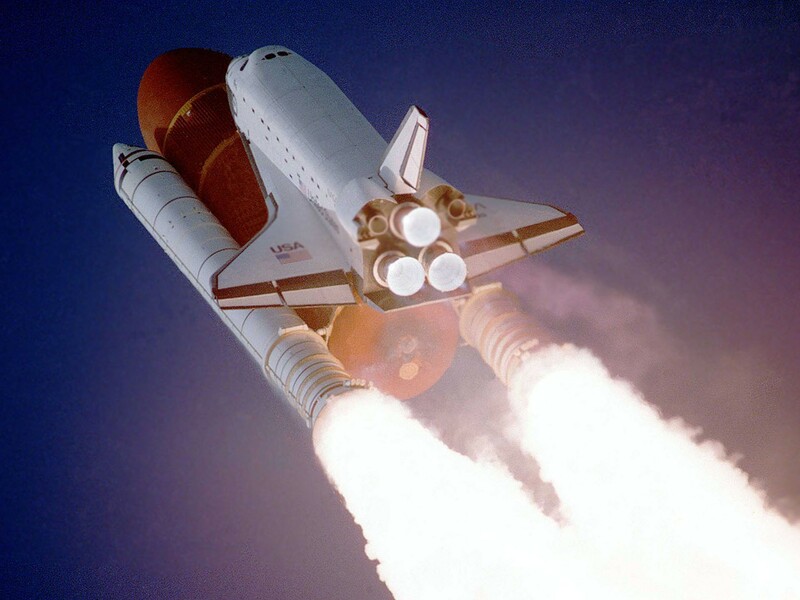 Space shuttles are equipped with two solid fuel boosters and three liquid fuel engines to propel themselves—because what makes it so difficult for getting anything off of the ground on Earth, is the damn gravity here. 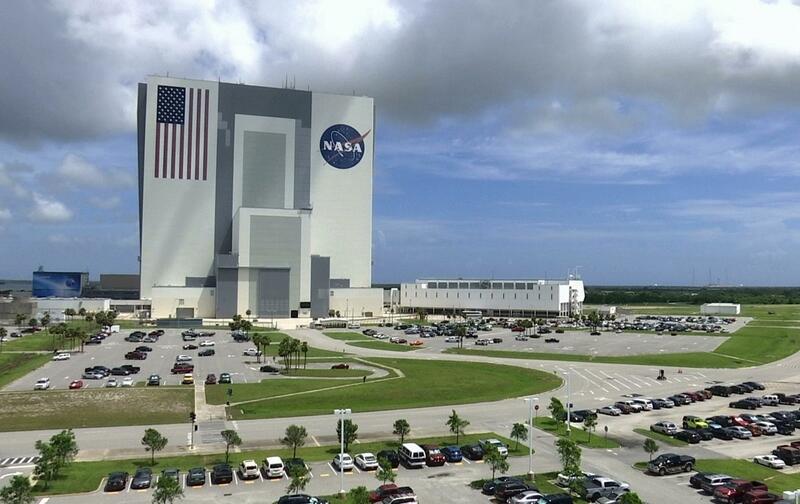 The world’s next venture into space is developing the Heavy-lift launch vehicle, which is a vehicle with the capacity to carry massive payloads and large amounts of people into space economically and efficiently. 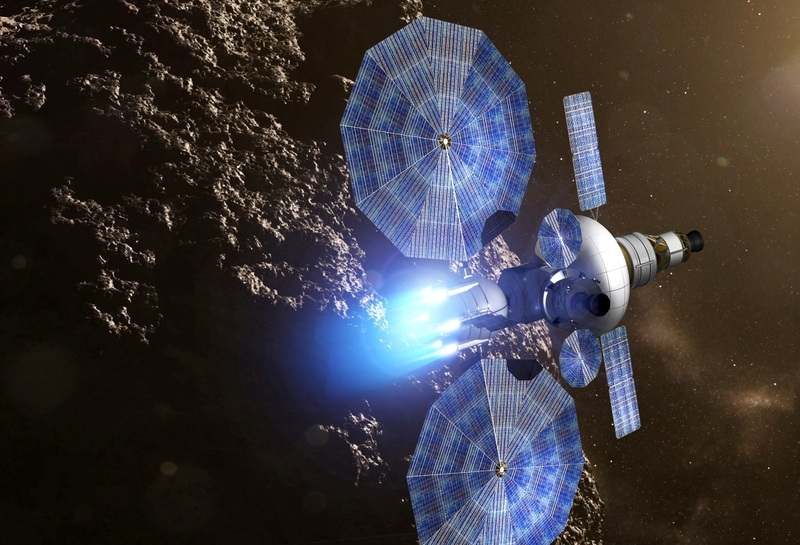 With the development of heavy-lift launch vehicles, interplanetary exploration will be more of a reality than it is today. 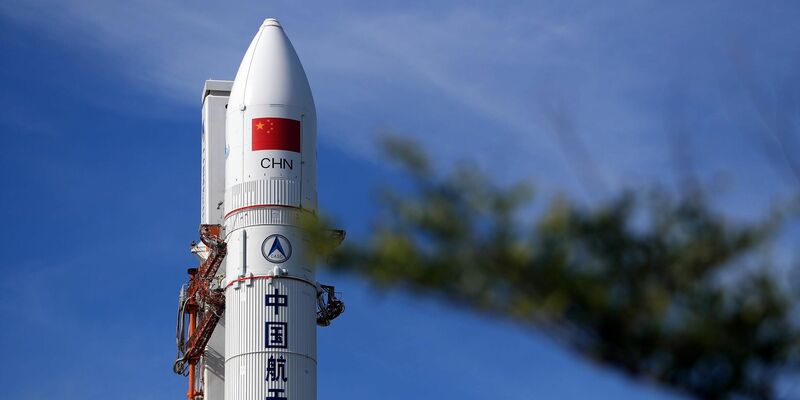 The most advanced countries in terms of rocket technology use Cryogenic fuel technology. 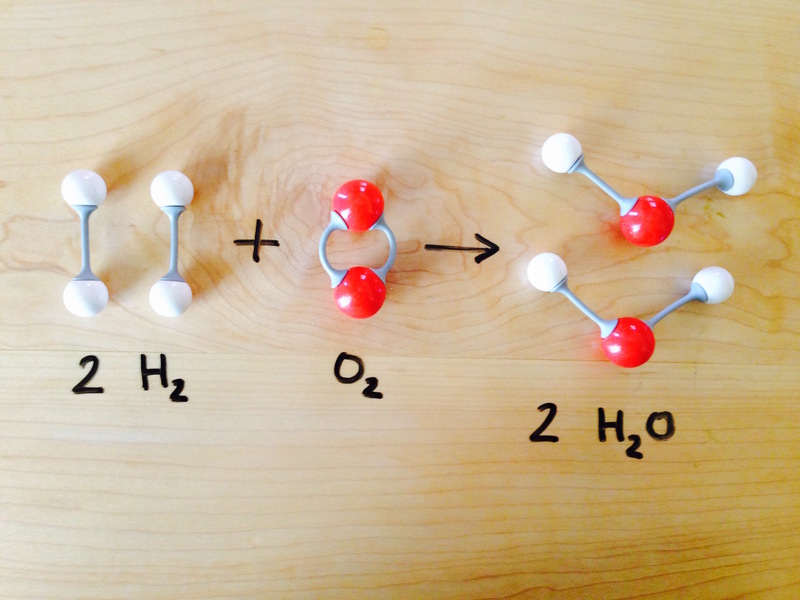 That means that the propellants in rockets are supercooled, so this way H2 and O2 can be used as fuel and oxidizer. The newest fuel technology being researched is Ion propulsion, which, obviously, uses ions to propel the spacecraft. This is believed to be one of the keys of interstellar travel, as it uses free ions and protons, ejected at extremely high speeds, to create thrust. This is based on Newton’s third law of motion, which, simply put, is that for every action there is always an opposite, equal reaction. There have been over 5,000 rocket or satellite launches across the world up to now, with over 500 of them coming out of NASA’s Cape Canaveral. Jack Parsons was one of the founding members of the Jet Propulsion Lab and is still known today as the “Father of Modern Rocket Science,” but he was also famous for his dark personal life, and he would eventually be fired from the Jet Propulsion Lab for unsafe behavior and due to pressure from outside investors. Not long after leaving JPL, he would die at just 37 in an explosion at his home laboratory. 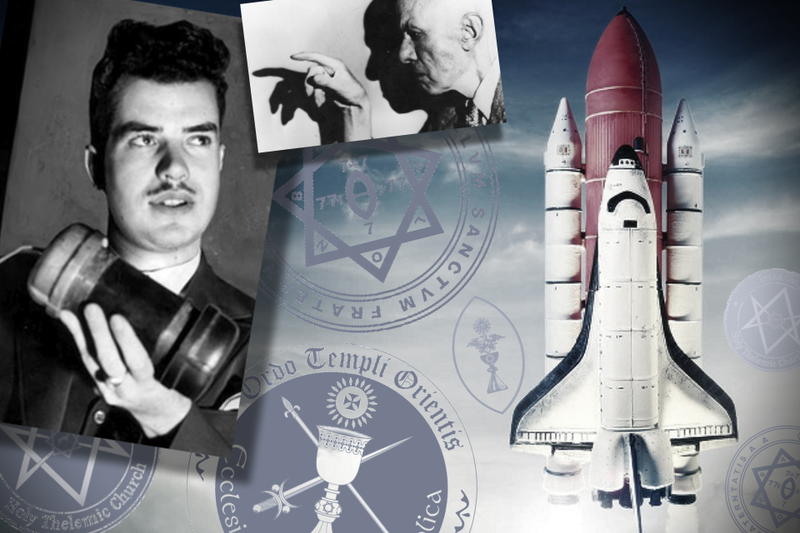 By day Parsons was developing modern rocket science, but by night he was an occultist, being mentored by none other than Aleister Crowley; he converted to Thelema, Crowley’s religious movement, in 1939. Due to his involvement with occultism, Parsons was accused of espionage during the era of McCarthyism, another factor in his departure from JPL. But despite the many stories surrounding him, he is still remembered as the first to build a rocket engine using composite rocket propellant, as a pioneer in the advancement of both liquid-fuel and solid-fuel rockets, and as an advocate of space exploration and human endeavors of spaceflight.